Barber & Associates, LLC, is an Alaska law firm dedicated to representing the rights of innocent victims who have been injured in accidents, including those caused by drunk drivers. Drunk driving is a scourge on our society. According to Mothers Against Drunk Drivers and other expert sources, over 1.2 million drivers are arrested yearly for driving under the influence of alcohol or narcotics, and about one-third of these drivers are repeat offenders. Additionally, about one-third of all car accidents causing injury involve the use of alcohol or drugs on at least one driver’s part. 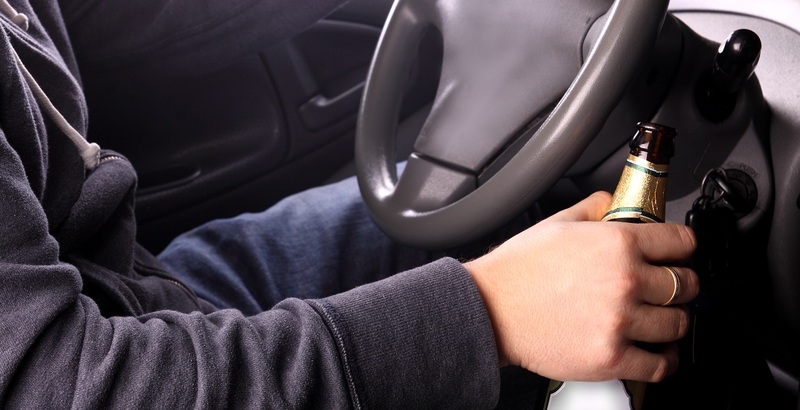 A driver who is under the influence of drugs or alcohol often experiences loss of judgment and driving ability that can easily translate into death or serious injury for innocent victims. These victims or their surviving family members may have the right to recover compensation for their losses because of the drunk or drugged driver’s negligent behavior. It is important to understand that the legal definition of negligence implies a commission or omission that leads to injury for someone else. Whether or not a drunk driver is considered to be breaking the law, he or she may still be negligent in consuming alcohol or drugs before driving. FALSE: A drunk driver must have a certain BAC to be negligent. In fact, a drunk driver may have a blood alcohol content so low that he or she cannot be charged with DUI but still be considered negligent if injuries result from a car accident. FALSE: A driver who takes prescription medication cannot be sued. The truth is that any person using medication must use sound judgment as to whether or not it is safe to drive. This means that if a person is impaired by prescription drugs, he or she may still be liable for accidents and injuries. FALSE: A criminal DUI case will pay my damages. Criminal convictions do not pay for medical bills, pain and suffering or other costs associated with your accident. You must pursue a claim in order to recover this type of compensation. The attorneys at Barber & Associates are here to help you if you have been the victim of a drunk or drugged driver. Call today for a free consultation about your case.